In search of a pure medical strain, we turned to the bestsellers of the US medical dispensaries. 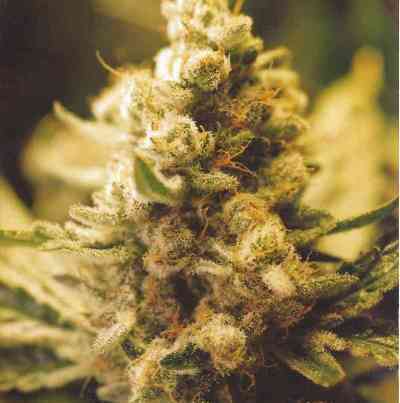 One of those strains was not only a bestseller for it medical properties, but also as the best tasting variety. A stable multi hybrid of short squat indica's and short sativa's. Seeds were made available to us and turned out to be very easy to grow. 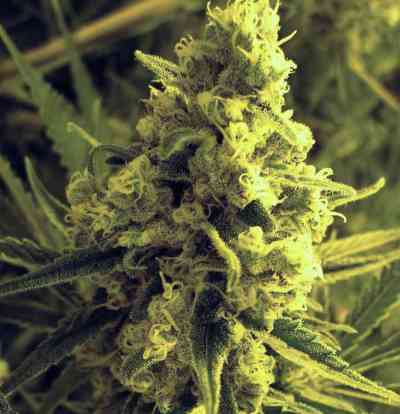 So, here we have a very easy to grow incredibly short strain famous for it's taste and effect. 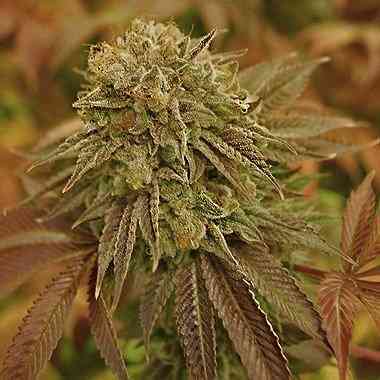 And the strange part is that it grows like an indica; short and squat like a Northern Lights, reaching a height of 40 - 50cm, but has lots of sativa smell and flavour. A licourice, flowery, fresh smell with a distant little earthy afghan undertone. Basically, she grows like an indica, but has the characteristics of a sativa. Why Black Sugar? With temperatures on the low side, flowers turn dark purple-ish/blue-ish and when dried black-ish/purple-ish covered in resin "sugar".